Dry shampoo is all the rage right now. Not only does dry shampoo help you get out the door looking fab, but it’s good for you as well. Traditional shampoos (high-quality DIY recipes excluded) are really harsh on hair. When they wash out the dirt, they wash out the natural oils as well. Unfortunately, all the conditioner in the world won’t replace those oils. So what’s a girl (or guy) to do? 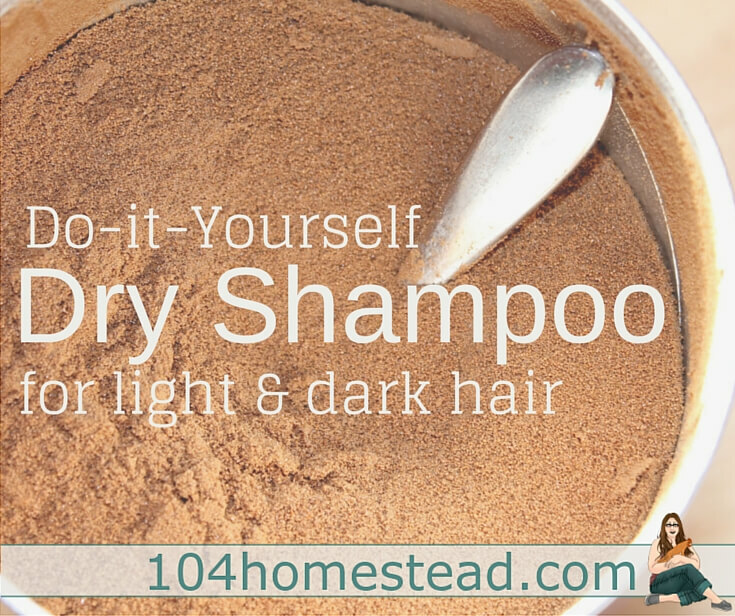 Use dry shampoo to lengthen out the time between shampooing! I am cursed blessed with long curly hair. Are you envisioning someone with long locks that spiral down their back? Scratch that image. My hair is one of two things: Fuzzy on the sides and flat on the top giving me a Bozo the Clown appearance, or it’s so greasy looking that I think I could change the oil in my car using only my hair. That was the case until I tried dry shampoo. I test drive all recipes before I share my pearls of wisdom, so I put these recipes to the biggest test of all. I went a whole week without washing my hair. Yes, the rest of me was bathed frequently. Let me say, I was sufficiently greasy. You can see my results after some tweaking of the recipes in the image below that it was a huge success. My hair was soft and my curls looked pretty good (if I do say so myself). Store bought dry shampoo costs and arm and a leg and contains chemicals that I couldn’t pronounce. Hey, that sounds a lot like store bought toothpaste. This recipe is from things you already have in your pantry and costs nearly nothing to make. Here are the two approved recipes, one for light hair and one for dark. They are good for men and women. I’ve got a list of “masculine” essential oils if you’re looking. Mix all of the ingredients together and store in an airtight jar. To use, just take an old makeup brush and brush it through the roots and oily parts of the hair. Wait about 5 minutes (or while you brush your teeth and do your healthier makeup) then just comb out your hair. You will look fantabulous! If you are like me and have curly hair, just apply lightly so you can avoid combing. Combs and brushes on dry curly hair are a recipe for disaster. If I can still see the powder post-morning routine, I just flip my hair upside down and shake it a bit at the roots with my fingers. That gets rid of the little bit of extra. 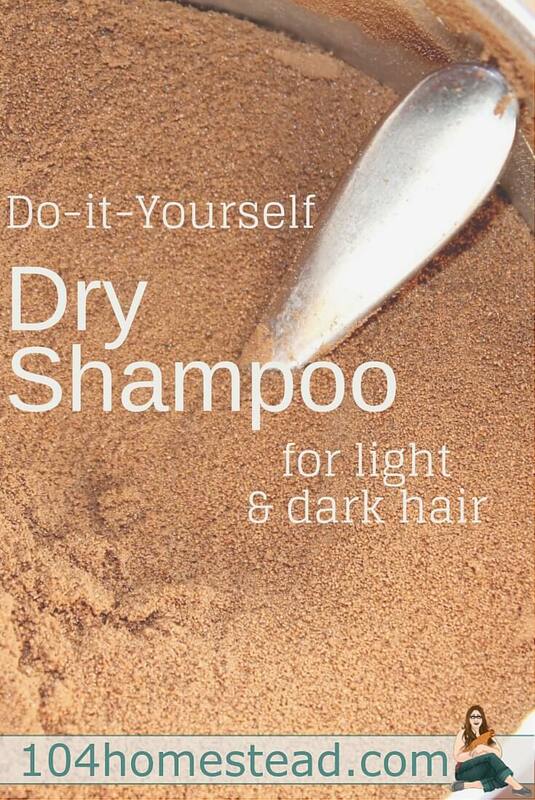 Have you tried dry shampoo? Did you see positive results in the health of your hair? 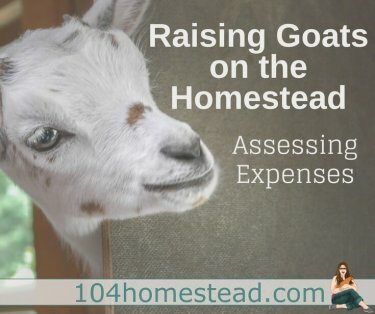 If you’re looking for more ways to make your lifestyle more natural, be sure to sign up for The Homestead Helper for those types of tips and so much more. I think I’m going to try this. Even just washing twice a week, I sometimes feel like I’m stripping my hair too much. I don’t mind going greasy, just wear a scarf, but sometimes I want it to look a little nicer. It really has saved my hair. I think you’ll like the results.